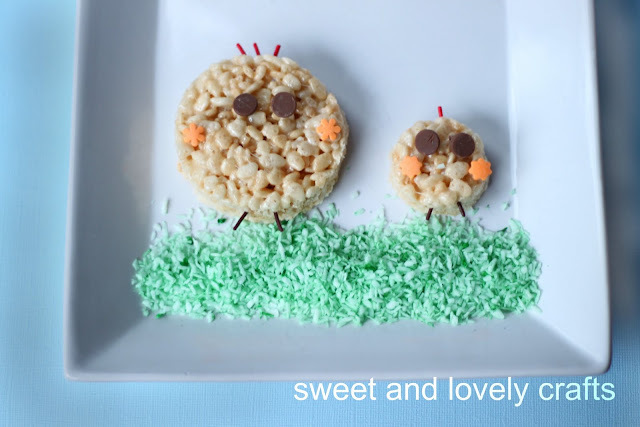 Looking for a quick and simple Easter treat? Look no further. 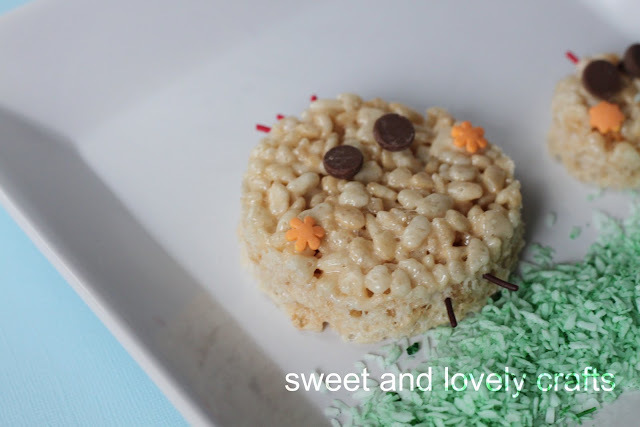 These festive treats are so simple to make. Once the squares are done use your circle cookie cutters cut out a bunch of circles. I just used red sprinkles for the comb-y part of the chicken. Two chocolate chips for the eyes. Two flower sprinkles for its wings, and lastly, two chocolate sprinkles for its legs. There you have it, a quick and simple Easter treat! Enjoy. So cute! Love the little comb and legs! mmm. so cute and clever. and delicious too, i'm sure. thanks for linking to this. xo. 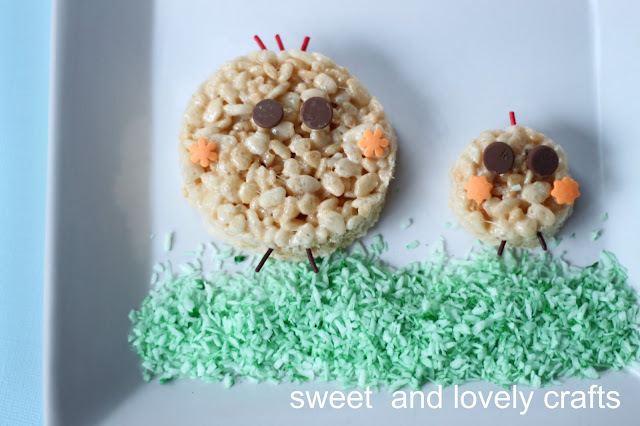 these are some of the sweetest (or tweetest) rice krispies I've ever seen! Love this! I would love if you would link this up to Made by Little Hands Mondays! That's healthier version of a holiday treat! 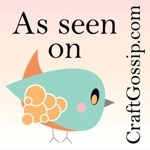 New follower here at www.cowsgomooandducksgoquack.blogspot.com I love the beautiful things you do! Love this idea! We featured it on our blog today! Awesome Lila! 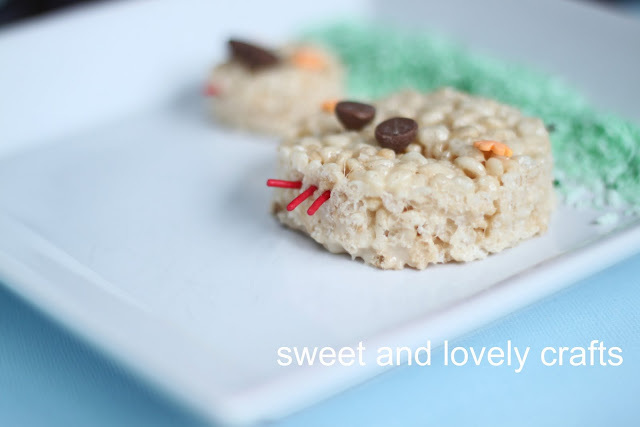 We made some rice krispie treat bunnies that I planned on sharing a LONG time ago, but didn't, lol. I guess I should share them before Easter or nobody's going to care about them.